There's a reason why YouTube is the second largest search engine on the internet. Every day, videos are being consumed at an exponential rate. The ability to tell a story about your business, highlight the functionality of your product or service, or simply to entertain users is crucial for online marketing success. Contrary to belief, once you’ve produced a video that is ready to be displayed online, you’ve only just begun. 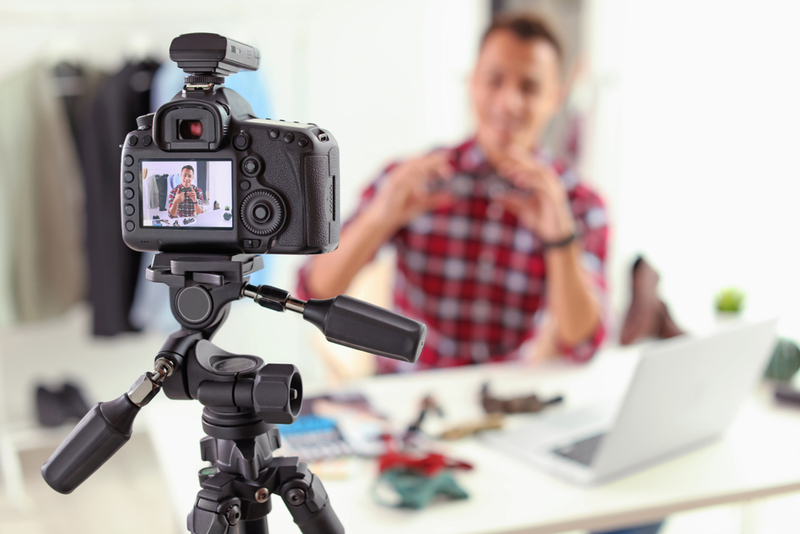 Major search engines are putting major emphasis on videos ranking within search engine results pages, so video marketing is should not be ignored. The quality of your video can make or break you as a business. With a professionally crafted video, you’re perceived as an authority in your business and care about your product. Our Jacksonville Video Production professionals will work effortlessly with you to understand your company message and goals. The quality and professionalism of your video is an important step in the purchasing funnel. Our dedicated video production team in Jacksonville will transform your creative into a professional video that you can proudly display. Much like traditional search engine optimization, marketing your video is closely related for success. Not only will our Jacksonville Video Marketing team optimize your video with researched keywords and structured data to reach your target customers searching online, but properly market your video within social media platforms. We already know that visual trumps text. And while images perform well for your dedicated content, video is on another level. The average web user’s attention span is micro; with a ubiquitous amount of content on the web, it’s easy to become distracted. Your video needs to stand out to your targeted audience in a way that not only gets them watching the video, but sharing it as well. Our Jacksonville video production team always considers the audience you are trying to reach and ensures the video is relevant to them. If it’s not the most appropriate means of getting your message across, you are probably wasting your time. Video allows you to generate instant emotional connection with an audience, helping you to build influencers quickly and efficiently. As such, the video you create must achieve that instant emotional engagement, otherwise you risk turning off potential influencers and customers. The video production and marketing team in Jacksonville is here to provide you with the tools and experience needed to reach your customers with an accurate branding or informational message.